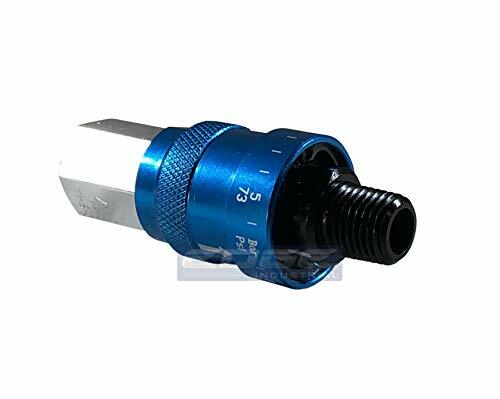 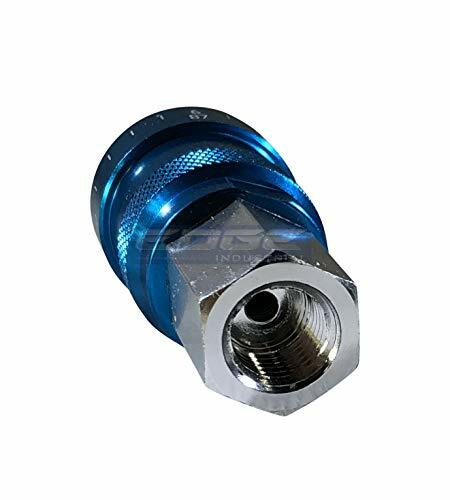 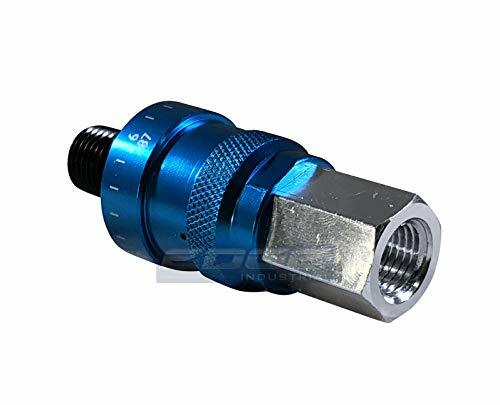 NEW 1/4" NPT IN-LINE PRESSURE REGULATOR FOR PNEUMATIC TOOLS. 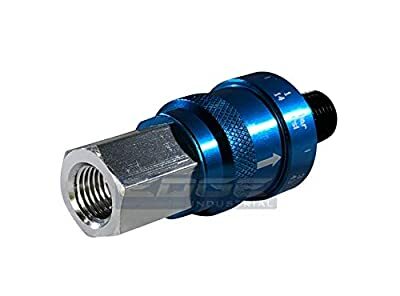 CONNECTS DIRECTLY TO YOUR AIR TOOL, QUICK DISCONNECT/COUPLER AND COMPRESSOR HOSES. 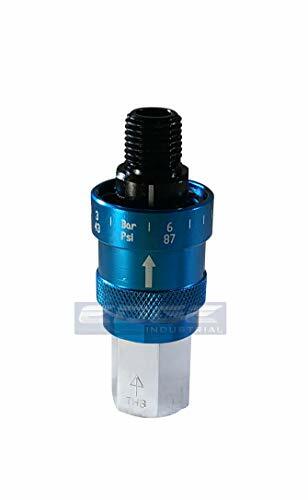 ENSURE OPTIMAL AIR TOOL EFFICIENCY BY SUPPLYING A CONSTANT PRE-SET PRESSURE DIRECTLY TO YOUR AIR TOOL.